The general rumor and perception of ROL is that the game is too difficult or not moddable at all, but this is not true. While the game was released unfinished, modding is still possible. You can download the 3 mods by Motter to see examples of what kind of modding has been done without full mod tools and support thus far. This thread will explain the most up to date attempts on modding the game and the problems, failures, success and potential there is with the game. Background info and links to programs and files used is provided. Any interested programmers and modders can post their questions, feedback and examples here to help us further our effort for better modding for this game. 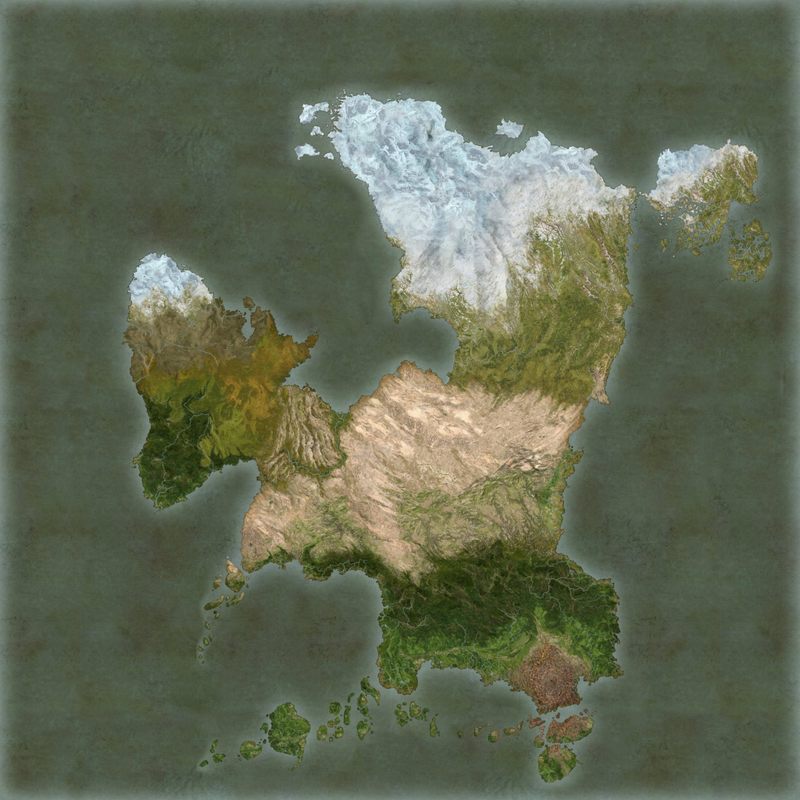 Also the Kahan civilization was partially included in the scenario editor but not in the campaign or skirmish modes. None of this was ever added to the game, either as part of patches, individual downloads, or part of a future expansion, but may be added to a future Steam release or by individual programmer work. 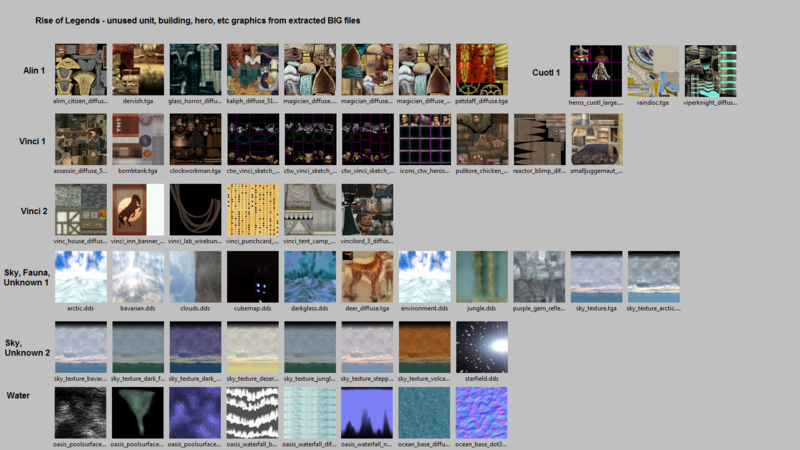 - 2016 Ryder created ROL BIG Archiver, which answers the prayers of ROL fans worldwide as the BIG files are now extractable for editing, modding, importing and exporting back into the game. - You can download the program here, post below and in the Modifications forum with any questions, tests and projects. 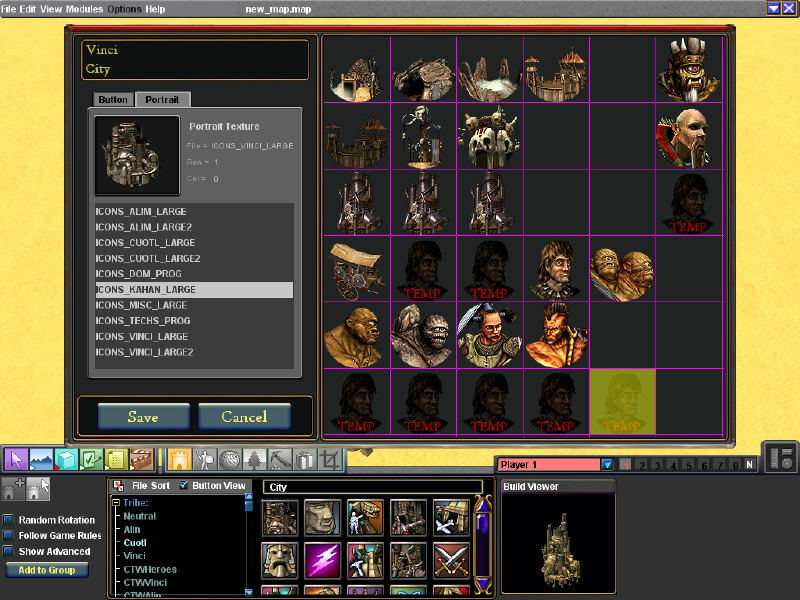 - Fans of ROL can now mod the game using the info and tools above. - Fans of Rise of Nations and both games can now make a Rise of Nations 2 Total Conversion mod for ROL using the ROL BIG Archiver, 3DSMax and other programs. - Please spread the news wherever you can and post in the HG ROL forums with any questions and projects. - Future - While AOE2, AOM amd RON got EE releases on Steam, there hasn't been any official confirmation if ROL will be on Steam. for the game because there is no need to parse a textual file. various binary xml formats and not just an unique one. Unfortunately I can't help about this topic. doesn't exist yet) or you can try the reimport feature of quickbms. translate them in absence of other solutions. this method, I have already checked the script and it's compatible. 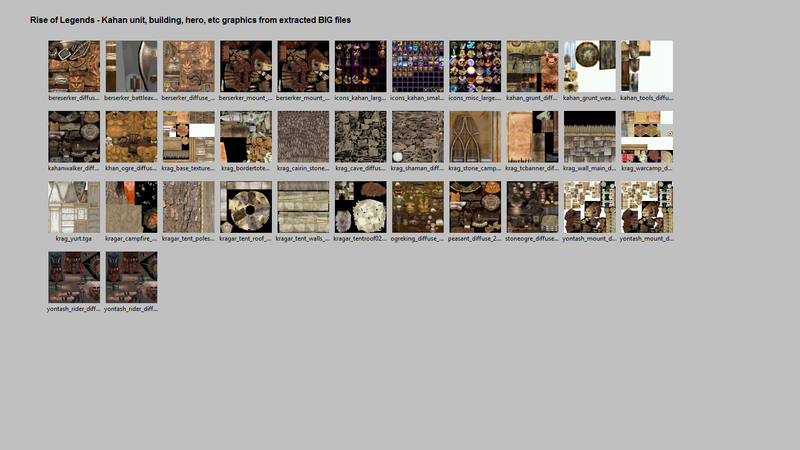 I tried deleting the .big files and putting all the .xmls into the data folder, I modded unitgraphics.xml, and it did not work. I looked at the mod_data.big and it only references the .xmls that modpack.exe extracts when you run it ie: unitrules.xml, buildingrules.xml, techrules.xml etc. Show him the mod_data.big file, that is likely what would need to be modded or referenced, he would likely know more than me but I'm pretty sure he could just mod that file to instruct the game to look at the rest of the xmls. Also, it seems they forgot to have that file look at the "scripts" folder, modpack.exe extracts the scripts but the game still defaults to the scripts.big file and any changes a modder makes will be ignored, which is why that file must be deleted for my mods. That's about all I know on my end, if he ends up playing the game I'm sure he would be an enormous help. Anyone up for it? I'm busy working on a files type list for modding at the moment. I am sorry if this is a pointless post but I figured I would ask anyways. I loved playing Rise of Nations back on CD-ROM and have the new steam version as well but I never actually got to play Rise of Legends and I saw a post in the Rise of Nations steam forum about this website and this post in particular. I saw that for people that are interested in modding and programming they could get a copy of Legends but I sadly do not know how to program or to mod games, the most I have done is make maps in the map maker on age of empires 2. I have never played Legends or even seen it played other than gameplay videos on the internet. I was wondering if the copy of legends only applies to modders/programmers and if so I understand, but I just wanted to ask to see as I have bee wanting to play the game forever but never actually got a copy. Thanks for your time in reading this and sorry again if this is something I shouldn't ask. And I really hope the modding goes well! If you are interested in the game I'd send you a free legal copy. Just great to see people still interested in it. Let me know. germany28364 - Well I have a limited number of copies so for now it only applies to modders and programmers, maybe later on if there are any left I can send them out to interested players. However the game can be easily found online and for cheap, $10 - 20 American dollars. Your username says Germany - I'm just guessing but if you prefer the German version of the game you can find it on Amazon.de, Ebay.de, and probably more Germany-only auction and video game store sites. If not, the Usa DVD version is also available on Amazon, Ebay, etc. If you do buy this game online for the first time, we recommend the DVD version because it includes all the patches. The 4xCD version doesn't have the patches on the disc and while the patches are available for download, it can be difficult to update the game properly for some players. 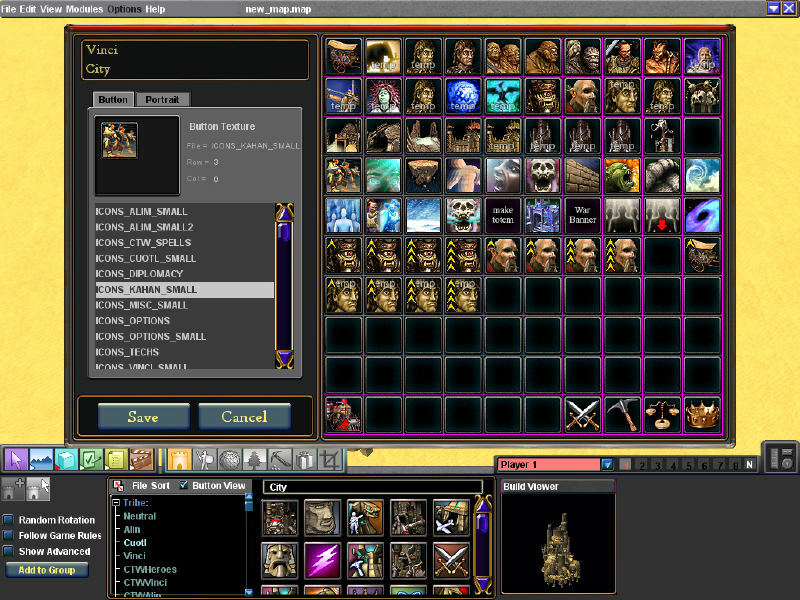 2016 Ryder created ROL BIG Archiver, which answers the prayers of ROL fans worldwide as the BIG files are now extractable for editing, modding, importing and exporting back into the game. - Fans of Rise of Nations and both games can now make a "Rise of Nations 2 Total Conversion" mod for ROL using the ROL BIG Archiver, 3DSMax and other programs.